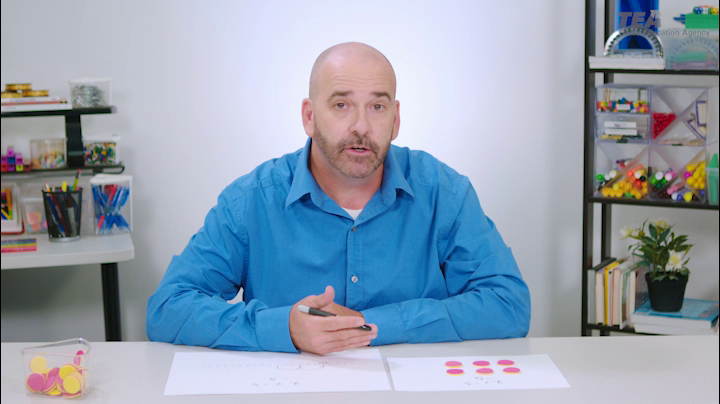 Welcome to the Teacher2Teacher Mathematics Video Series resource. 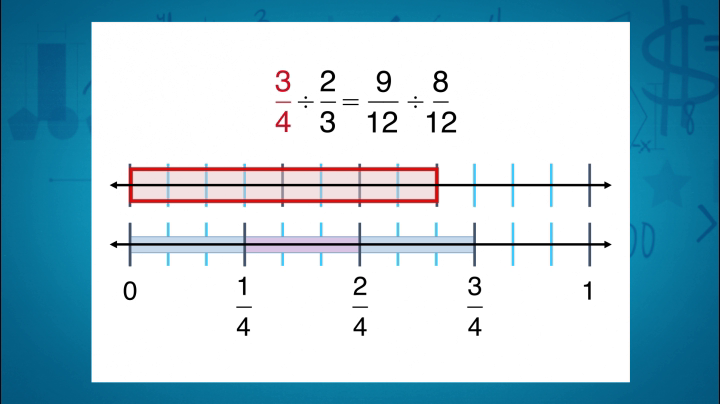 The following pages contain links to video resources that demonstrate strategies for teaching mathematics concepts. These strategies were created for teachers, and their purpose is two-fold—to help teachers better understand the material they teach, and to provide them with tools they can use to help students develop a deeper conceptual understanding of the material they must learn. 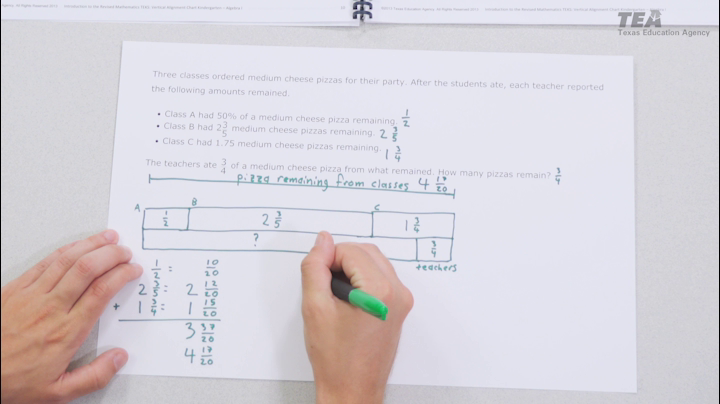 The ultimate goal is for students to use the standard algorithm, but gain conceptual understanding from the models presented in the videos. This is not an exhaustive list of strategies available to use in the classroom. 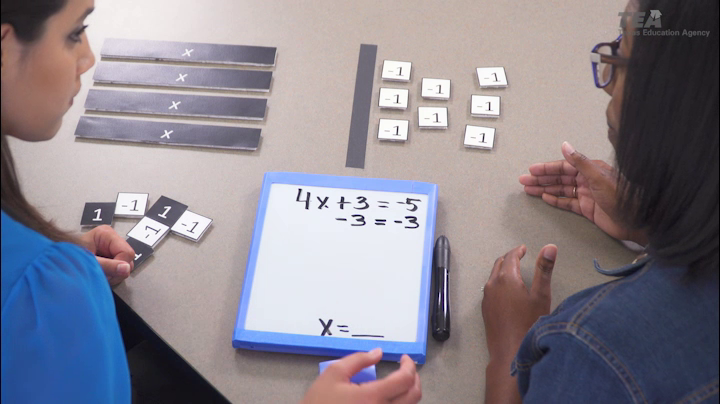 Not every student will need to use these tools on a regular basis. 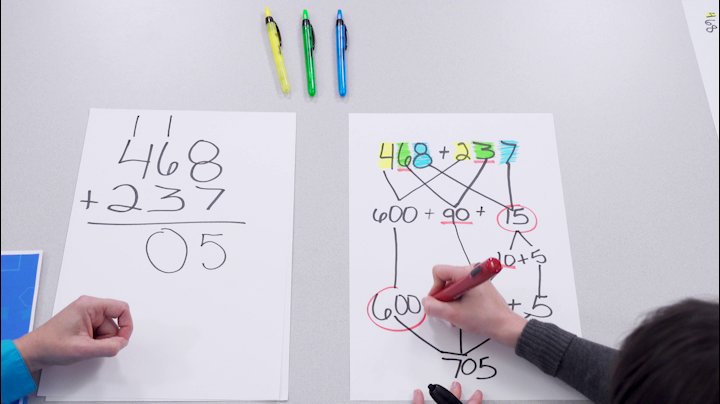 If a student has conceptual understanding of a problem and is ready for the standard algorithm, there is no need to require the student to use the strategies demonstrated here, unless they are required by the student expectations. The videos are organized by topic and broken down by grade level. Each video contains a note-taking guide and links to helpful resources available through the Texas Gateway.